With musical backgrounds that reflect everything from Bluegrass and classical to Pop and 90s Rock, Brewer’s Grade Band has it all. 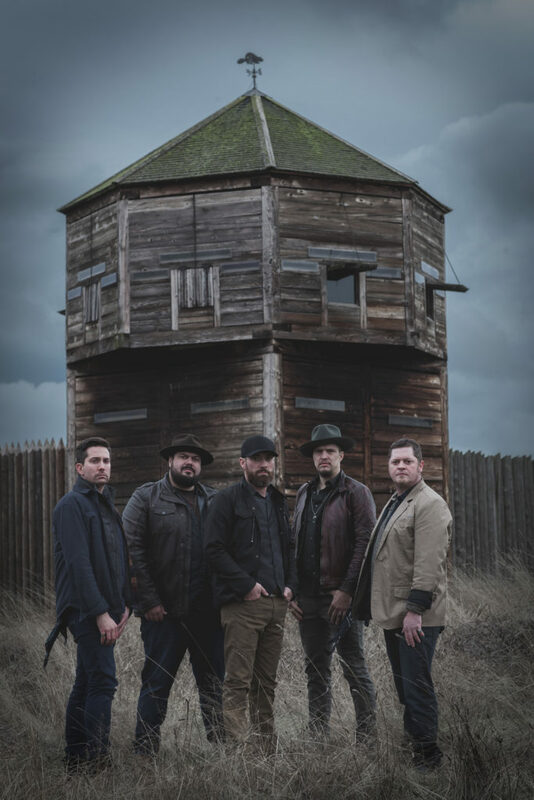 To see the gentlemen of Brewer’s Grade Band come together to create a sound they call Northwest Country is to witness a breathtaking musical journey. 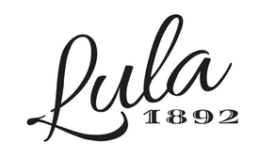 Lula 1892 had the chance to interview Zac Grooms and Nolan Hare of Brewer’s Grade Band recently to catch up on their newest music and what they’re doing next. 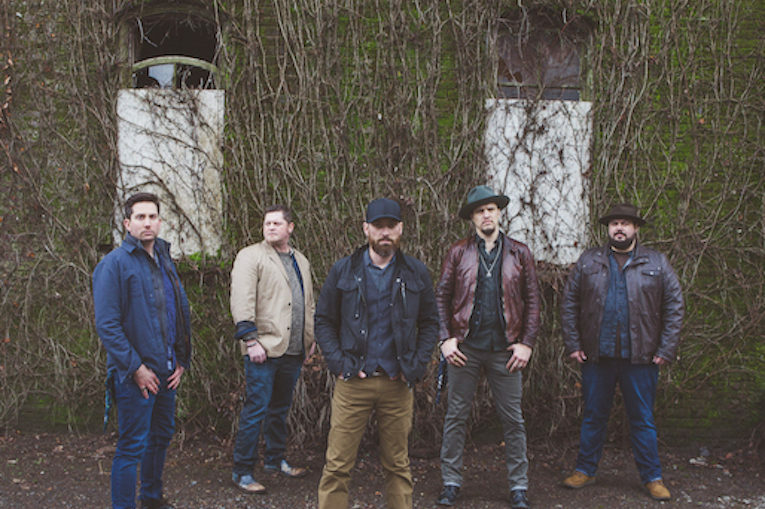 Brewer’s Grade Band came together in their current form in 2013, officially changing their name and adding their fiddle player, Joe Smart. From there, the group recorded their first full album, Jumpin’ In. Since then, it’s been nothin’ but net for these five Pacific Northwest boys! With an original, authentic sound, the guys from BGB let their music speak for itself. “When we recorded our first album, we were in the mindset of really focusing on what we wanted it to sound like. We weren’t worried about what was going to sell. We’re not worried about what’s outside of our group, or what other people are wanting in current country music. We made music that we liked and it really came out as a culmination of all of our tastes. Since then, the sound that we were able to create has really gotten sharpened. That’s kind of where the Northwest Country Music idea, for us, came from. We don’t want to be like the other guys out there with our sound. We want to create music that we like,” Frontman Zac Grooms explained, the passion for his craft evident even over the phone. 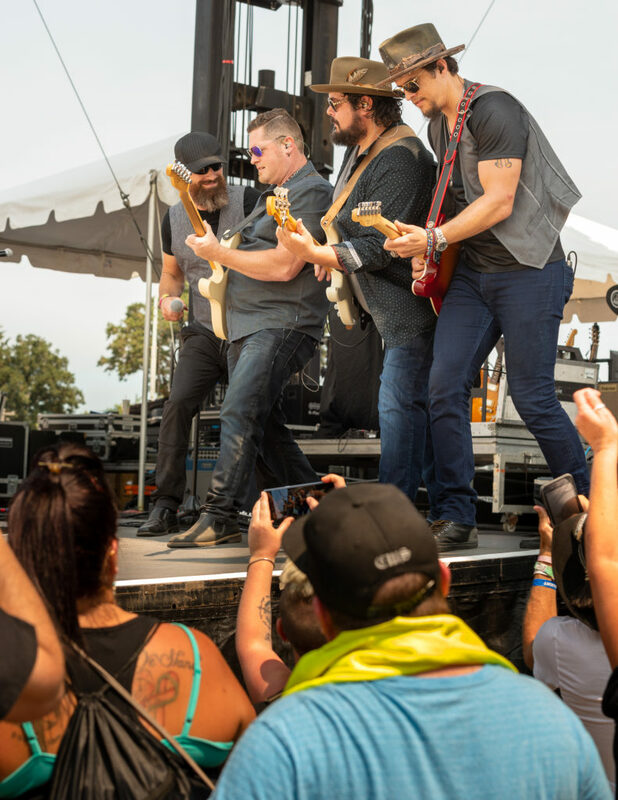 As the gentlemen continue to hone their sound and make a mark on the country scene, collaboration and open mindedness have been the key to their success. “We started a really collaborative process when Joe Smart joined the band. Joe won a Grammy with the O’Conor Band, and he’s recorded with Paul Simon. He’s currently touring with Zac Brown Band. Because of his experience with so many different sounds, his ear as a producer and co-producer has been really important for our band. He has had a huge influence on our sound,” Grooms remarked. Grooms tells us that the main focus for Brewer’s Grade Band is building a fan base for Northwest Country Music – which shouldn’t be too hard with a new EP on the horizon! They’re also keeping their options open as far as collaborations go. “We have a song that I co-wrote with artist and songwriter Deborah Allen out of Nashville that’s in a new movie. It’s a Christmas movie called “The Least of These.” We cut the song back here in our home state and it’s actually one of the feature songs in the movie. It’s in the trailer, and it’s right in the middle of the movie, full-length, and we’re pretty excited about that!” So they should be- the movie stars an array of familiar Country faces, including Loretta Lynn’s granddaughter, Tayla Lynn, and Duane Alan from The Oak Ridge Boys. As the gentlemen from BGB work to build their fan base, they’ve kept a few precious memories close to them as reminders of why making music with authenticity and integrity is so important. “The most rewarding thing that has happened since we started this all has to do with our song, “The Upside of Being Down”. I talked to a young man who said that the song saved his life. He had been contemplating suicide, but decided not to do it after he heard our song. Hearing that had this huge, huge impact on me. And since then I’ve heard two other stories the same. One by a mother sharing it about her son. He was just about at the end of his rope and he heard that song and decided there’s still things worth living for,” Grooms explained of his many experiences with fans who have been touched by the group’s music. Fans can prepare for new music coming up as Brewer’s Grade heads back into the studio this fall to work on their upcoming EP. There is no doubt they will bring their usual mix of heartfelt lyrics and upbeat instrumentation into their newest songs! For more information on their EP release, show dates, visit the Brewer’s Grade website, or follow them on social media at Facebook and Instagram.